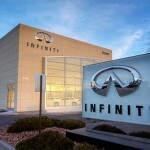 A broke, recent college graduate, he searched for a job and landed one selling cars at Infiniti of Denver—a job that would turn into a successful career. He says he worked his way from sales to finance to management. Then, in June 2009, with the help of two partners, he was able to become owner of the local business that he thought was just a temporary paycheck. 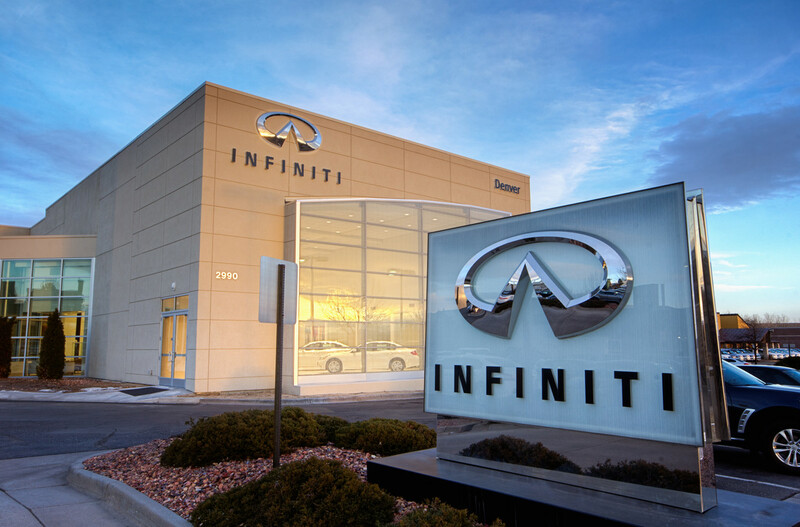 Fifteen years ago, Amy Meyer Smith entered Infiniti of Denver to purchase a new car, and Amy and Christopher have been together ever since. 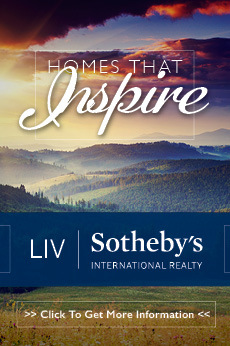 Two years ago, she says she decided to join forces with her husband as the dealership’s marketing director, sharing her more than 20 years of experience in sales and marketing of luxury goods. 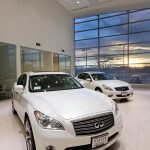 Amy joined Infiniti’s team of 50 employees, most of whom have been there for a while. 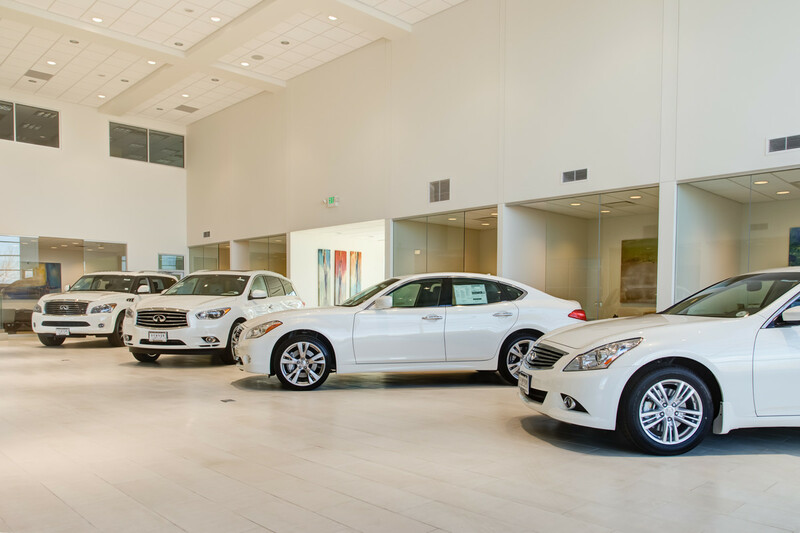 More than half have worked at the luxury dealership for more than a decade. 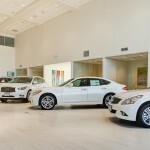 Christopher says he is one of eight members of the Infiniti National Dealer Advisory Board, but his focus is keeping the local employees and customers happy. 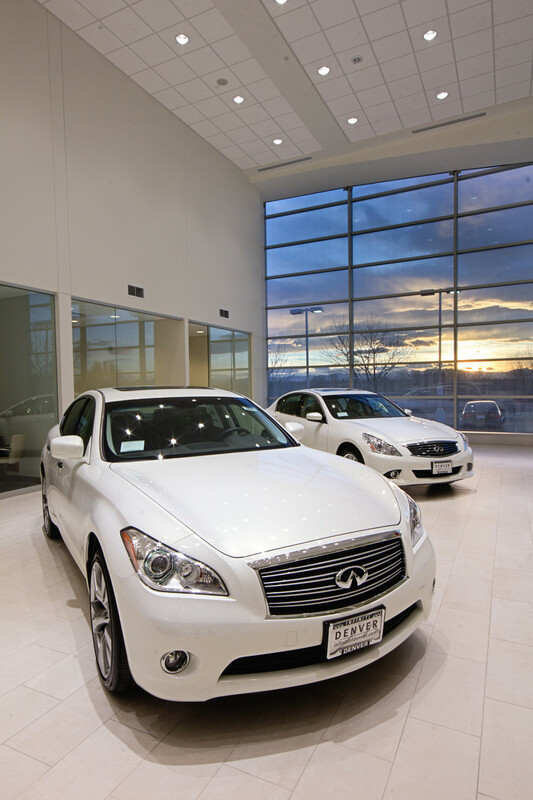 And owning Infiniti of Denver is more than just rewarding. Christopher and Amy aren’t just creating success stories at their business. They work hard in the community to give others the chance to reach their own dreams. 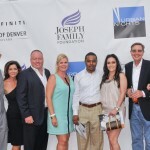 Recently, they helped Excelsior Youth Center with the Triumphant Faces Gala, which benefits health care and mental health services for local youth, and the Denver Film Festival’s official car sponsor for the past two years has been Infiniti of Denver. 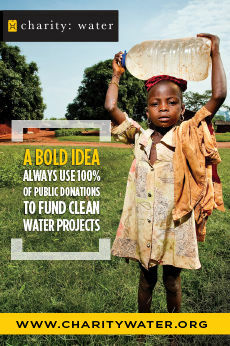 But their most noticeable charitable contribution can be seen through their work with Urban Peak, which helps at-risk and homeless youth within the Denver and Colorado Springs areas, and its flashy fundraiser, Urban Nights—an outdoor fashion show held underneath the viaduct at Colfax. 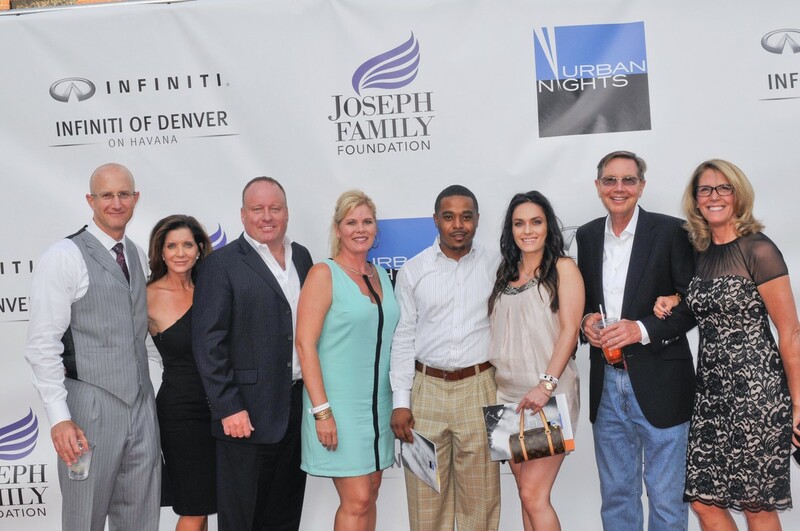 Infiniti Denver is the presenting sponsor for Urban Nights for the second year in a row, and this is Amy’s third year chairing the event. Amy, a former board member of Urban Peak, says it is important to give back to kids who haven’t had a chance, who just need a break. "Urban Peak is Colorado’s only nonprofit that offers a full convergence of services for at-risk and homeless youth," she says. "So everything from education and employment to mental health services, shelter and transitional housing is available." The proceeds from the Urban Nights fashion show directly benefit Urban Peak and local youth, creating new success stories for kids who may have never thought success would be possible. This year’s show takes place Saturday, Aug. 22, and features local designer Mondo Guerra. Tickets are on sale, and donations and volunteering opportunities can be found online at UrbanNightsDenver.org.